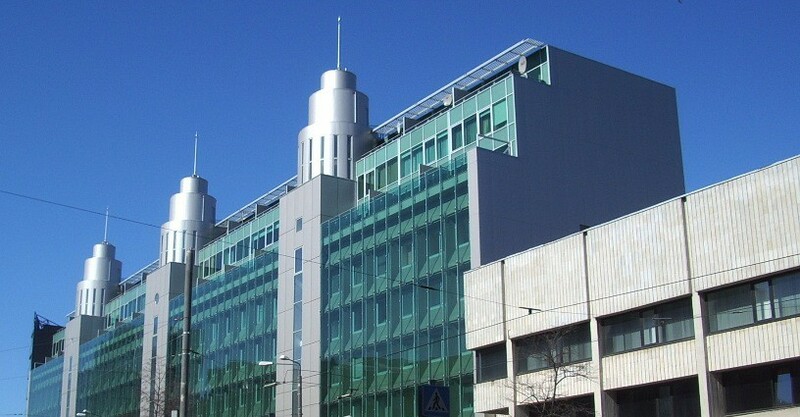 The business and residential building named Triumph Plaza is located in a pedestrian area of Tallinn city centre right opposite the biggest shopping centre Viru Keskus and the main post-office as well as very close to passenger harbour (A, B, C and D terminals) several hotels, shopping centres, banks and other institutions. It has an excellent location for a business or other establishment. Building has 9 floors: from ground floor to sixth floor is business area, where 86 companies rent premises and upper 3 floors are residential apartments. Total net area of the building is 12 334 m². 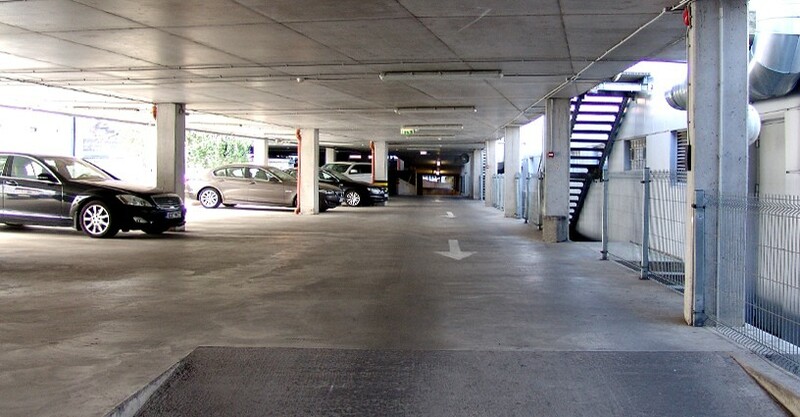 In the backyard of Triumph Plaza is parking house with 140 parking places. 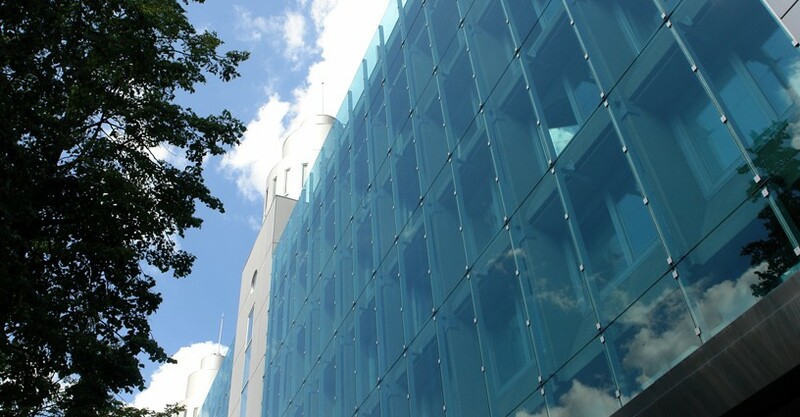 Public limited company NG EESTI was established in 2001 in Estonia and is one of the leading enterprise in the sphere of real estate in the local market. Real estate development as well as property development is a multifaceted business, encompassing activities that range from the renovation and re-lease of existing buildings to the purchase of raw land and the sale of improved land or parcels to others. © 2018 NG EESTI AS. All Rights Reserved.